Experience, adaptability, quality and vision are the foundation of the Cementex brand of double-insulated tools and safety related products. Our continued use of American tools, fabrics and labor paired with these fundamentals not only set us apart from the imitators but have also established us as the trusted safety tool specialists. 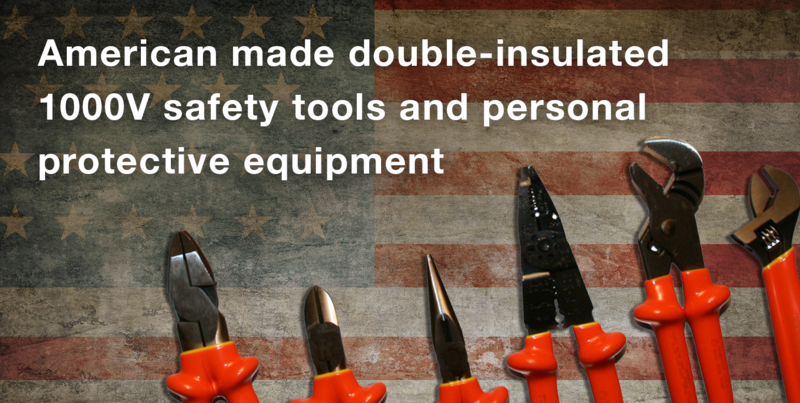 We are the only design-driven manufacturer of double-insulated hand tools in the market. Our performance standard is what the non-manufacturing competition strive to model. Protect your firm’s most valuable assets—your employees and equipment and mitigate your risk today with our complete line of electrical safety equipment. Start today by learning more about the standards on our resources page.